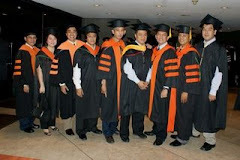 Dr. Lessandro Garciano, a full-time Assoc. 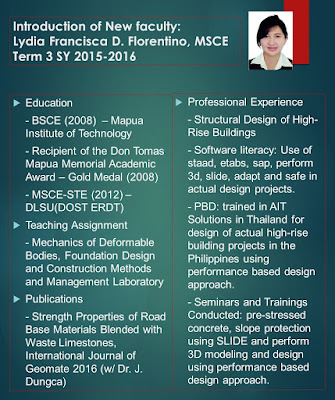 Professor of the civil engineering department, presented a paper with co-authors, Assoc. 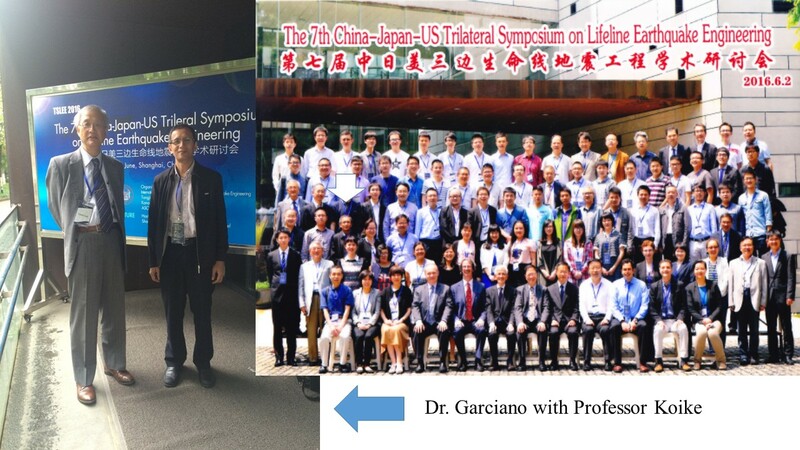 Prof. Khin Aye Mon (YTU), Prof. Takeshi Koike (retired professor of Kyoto University / JICA expert), Mr. Nishikawa and Professor Junji Kiyono (Kyoto University) entitled "A Simplified Seismic Design Method of Water Lifelines in Developing Countries" at the 7th US – Japan – China Tripartite Symposium on Lifeline Earthquake Engineering (TSLEE 2016) recently held at Tongji University, Shanghai, China from June 1 to 4, 2016. 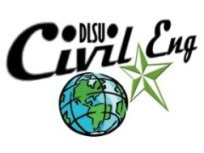 This symposium was co-organized by the International Society of Lifeline and Infrastructure Earthquake Engineering (ISLIEE), Tongji University, Kanazawa University and the American Society of Civil Engineers (ASCE) Infrastructure Resilience Division. There were 4 keynote lectures, 5 invited Lectures and 82 full papers in 12 parallel sessions. 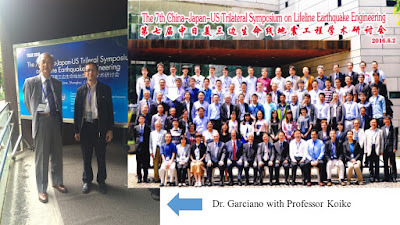 The main objective of the Symposium was to provide a forum for Chinese, Japanese and US professional lifeline engineers and researchers, for mutual exchange of recent results of main investigations on Lifeline Earthquake Engineering, including buried pipeline, bridge, road and railway systems (http://www.tslee2016.org). A similar conference can be organized in our country to serve as a platform for experts, engineers, country leaders and stakeholders to discuss current problems / solutions and research activities on aging infrastructure, lifeline vulnerability and resilience. In doing so, vulnerabilities can be addressed prior to an extreme event, communities are equipped and prepared to respond and can quickly recover from a catastrophe. 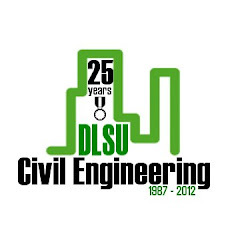 This local conference will also help push the state-of-the-art in lifeline and infrastructure earthquake engineering and cultivate young minds to pursue a career or research work in this field.